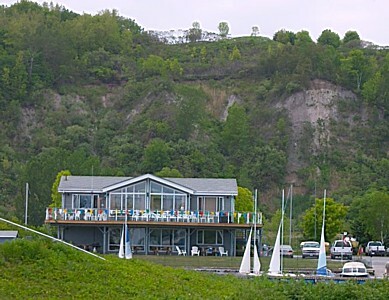 Scarborough Bluffs Sailing Club caters to sailboats, powerboats and paddlecraft. We have an excellent clubhouse with a southern exposure, sundeck, full kitchen facilities, barbecues and washrooms with showers. We are located on an island in the Bluffers Park basin with the scenic Cathedral Bluffs as a backdrop. We are a family oriented, self-help club and our boats are stored on trailers and racks, not in the water all summer. This saves us the expense of in-water slips and is one of the reasons our fees are the lowest you will find. Our masts can stay up while the boats are on the trailer and ready to go. 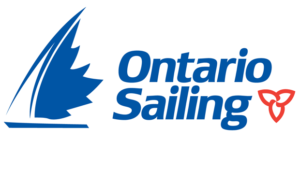 Written by: Scarborough Bluffs Sailing Club on March 28, 2016. Last revised by: obird, our reviewer, on November 2, 2018.